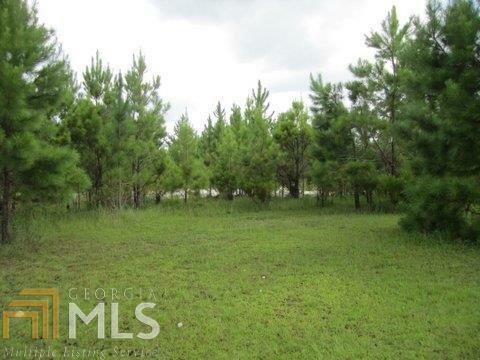 Brighton Lakes: 3.9 acre lakefront lot ready to build. Most desirable neighborhood and location. Only minutes to Kingsland shops and restaurants and schools. Less than a mile to Exit 3 off I-95. This lot will not stay on the market too long - make your offer now! Call listing agent for more details.